Are limited budgets preventing you upgrading to latest storage technologies? Our Backup Systems Trade-in Service enables you to recoup a cash value from your legacy hardware and stretch your finances further. PMD Magnetics is a specialist reseller of data management solutions, established in the UK in 1977. We provide a complete range of data storage, backup and archive technologies to meet today’s data management challenges. 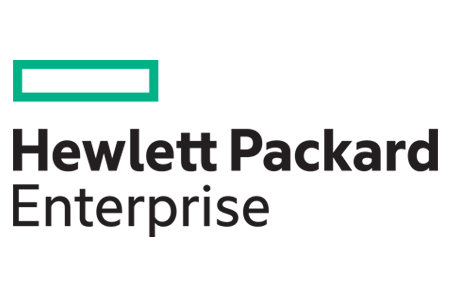 As a Hewlett Packard Enterprise Storage Silver Partner, we offer a complete portfolio of midrange and enterprise storage systems. From HPE Nimble all-flash arrays, to HPE StoreOnce disk appliances and HPE StoreEver LTO Ultrium tape solutions – we offer high performance backup, recovery, retention & archive products to cover all of today’s data compliance challenges. Combined with established sofware solutions such as VEEAM, HPE Data Protector and VM Explorer, the HPE Storage Portfolio meets all of your data management requirements. As a registered IBM Business Partner, we provide a complete range of tape storage technologies. From desktop LTO tape drives and autoloaders, through to scalable midrange and enterprise tape libraries, IBM leads the market in tape hardware development. This includes the latest LTO8 Ultrium tape technology. LTO8 offers up to 30TB capacity per tape, meaning enterprise-class tape products are available at mid-range price levels. Next generation IBM TS1150 drives with 3592JD media and the IBM Spectrum suite of software products help manage your Big Data requirements. As a certified Oracle StorageTek Tape Library Specialist, we are qualified to supply Oracle tape hardware and software solutions. This includes midrange tape libraries such as the scalable Oracle StorageTek SL150, through to enterprise grade tape libraries such as the SL3000 and SL8500. Incorporating both LTO Ultrium and Oracle T10K Enterprise tape - plus tiered data management solutions such as Hierarchical Storage Manager - Oracle StorageTek tape libraries offer true enterprise-class archive storage performance for your most critical data. For hybrid environments looking to leverage Cloud services, we offer integrated backup & recovery solutions from Unitrends. Combining robust physical storage & ransomware protection, with easy-to-use Cloud options, Unitrends can revolutionise your legacy backup routine. Email storage@pmdmagnetics.co.uk and we will help identify the solutions to meet your data management, backup, retention and archive requirements. The highlight of the PMD Magnetics services portfolio is our Certified Data Media Destruction Facility. Through our ‘Cradle to Grave’ service, we collect and destroy all formats of recorded media using a secure, environmentally friendly system. From legacy tape media formats, to hard drives - our in-house shredding and granulation facility satisfies the compliance requirements of government departments, finance, commerce, education, industry and research. 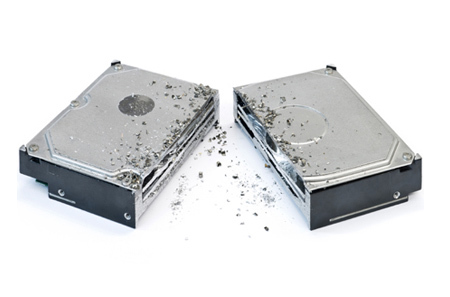 Click here to read more about our Certified Data Media Destruction Service. © Copyright 2018 PMD Magnetics. All rights reserved.